ตอนที่แล้วChapter 77: You Are In Trouble, Zhuang Nai Nai! Chapter 79: She Was Slapped? Chapter 77: You Are In Trouble, Zhuang Nai Nai! Chapter 76: Let’s Pretend I Don’t Exist! Chapter 75: She Wants to Run Again? 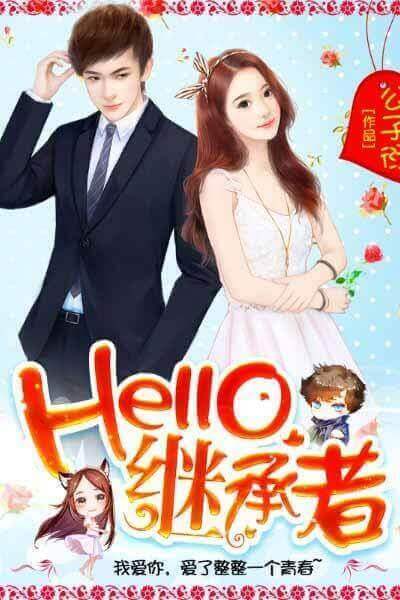 Chapter 73: Do You Like Me, Si Zheng Ting? Chapter 70: They Want Her to Apologize?